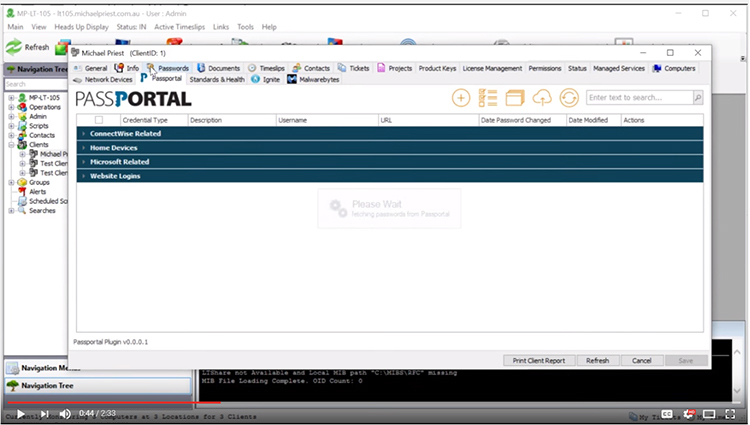 Password Management and Documentation Management for ITSPs. 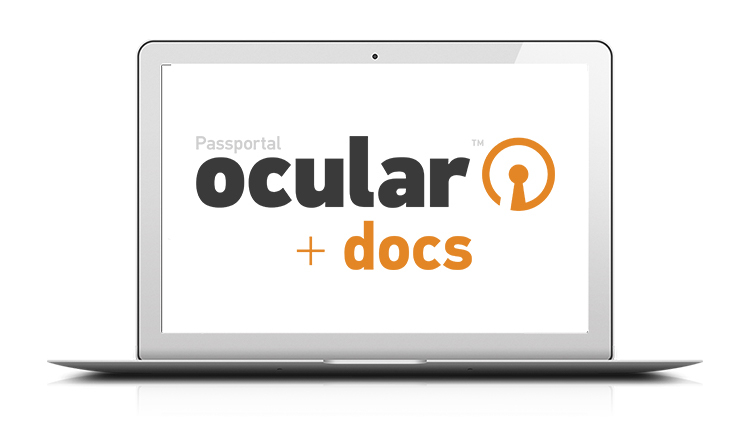 Secure encrypted storage of all client passwords, with audit logs, reporting and password rotation automation. 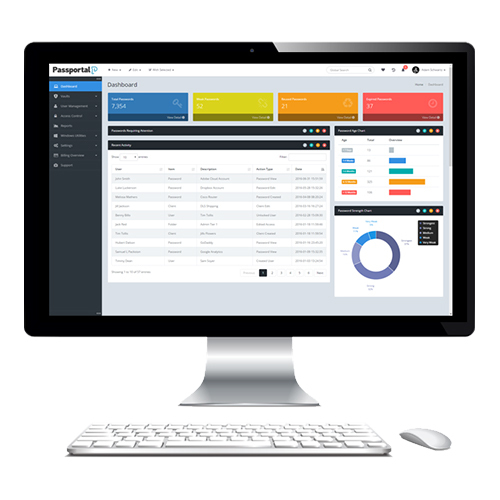 Delivering technician access management, security groups and instant lockout as well as standardized client documentation and improved technician efficiency with linked passwords, articles, and documents required to complete the task. Value added services for your clients. 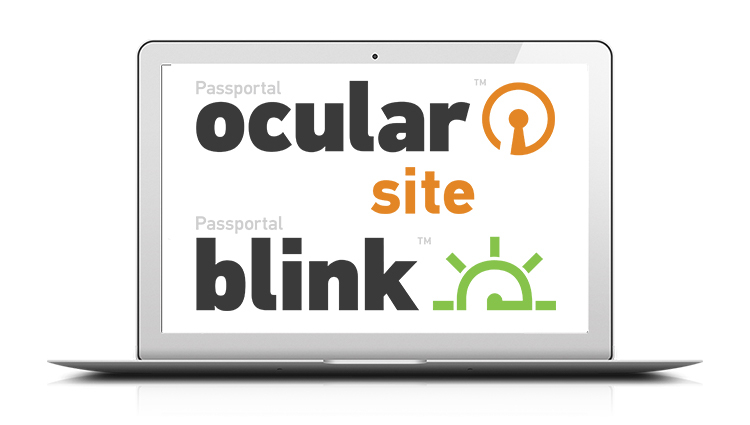 Ocular Site: Branded password security solution as value added service for your clients. Blink: Self-service password resets for Window Networks.